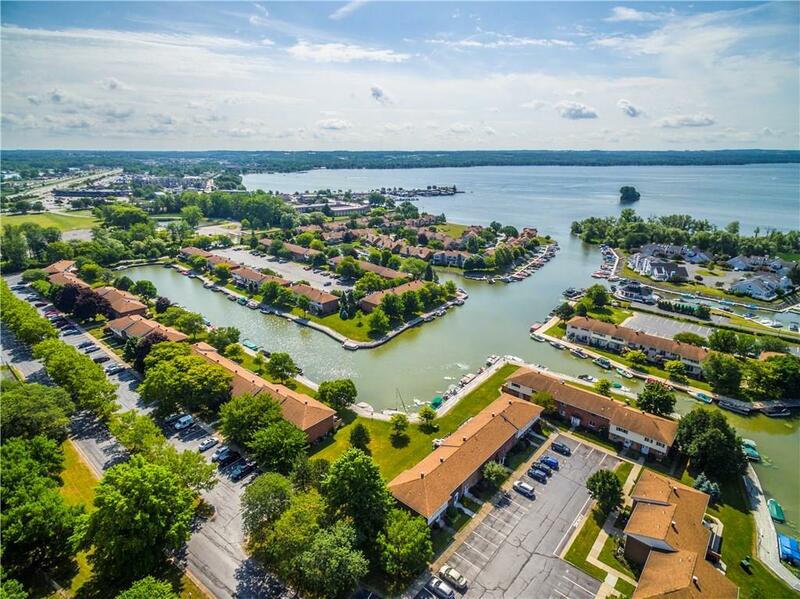 ULTIMATE CANANDAIGUA LAKE DESIGNER SHOWCASE TOWNHOME! 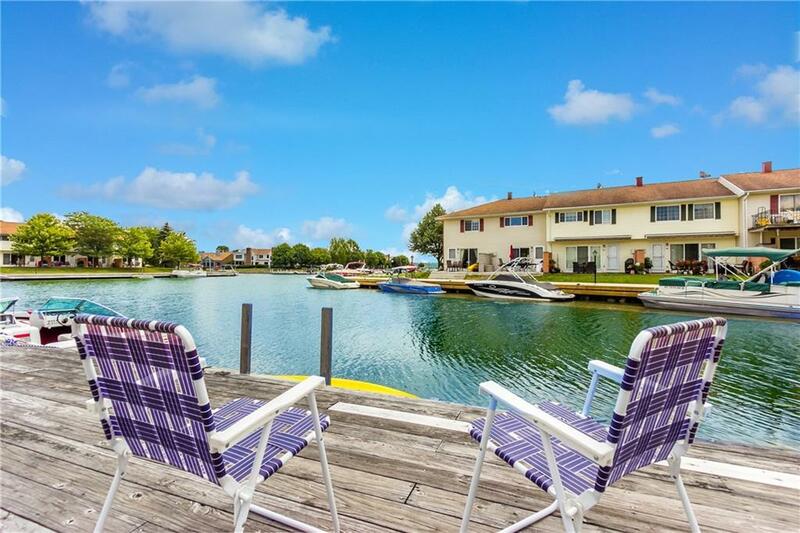 STEPS AWAY TO DOCK YOUR BOAT! 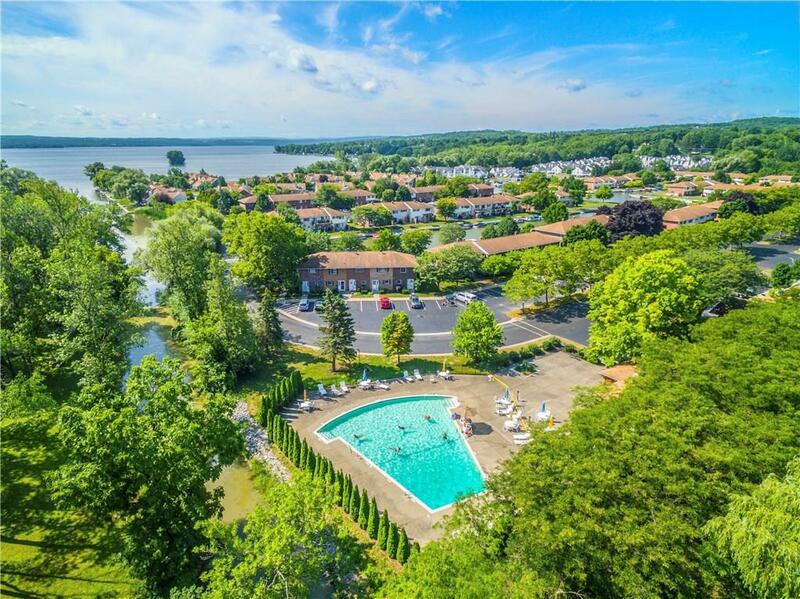 PREMIUM LOCATION WITH PRIVATE PARK-LIKE & WATER VIEWS! 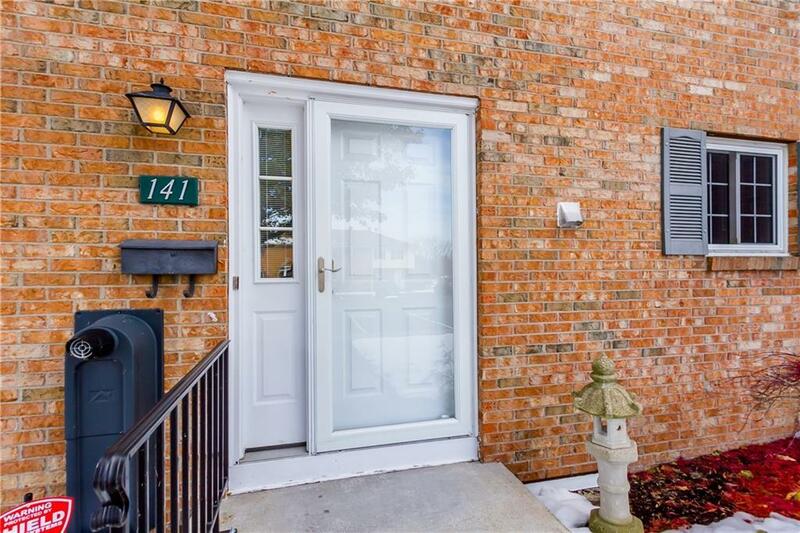 Over $100,000 of updates with this totally renovated townhome! ALL NEW Great Room with a designer cook's kitchen with beautiful Omega soft-close cabinetry with stunning over & under cabinetry lighting... plus rare floor lighting! Custom stainless steel counters/sink & appliances. The kitchen opens to a living area with a wall of windows sliding glass door & access to the private patio. Completely renovated upstairs with master bedroom, new larger bath & a guest bedroom with laundry! Holiday Harbour has low taxes & no charge for heat(in HOA) making this the best deal on Canandaigua Lake! Plus a clubhouse with exercise room, outdoor pool & tennis court. Nearest Cross Street West Lake Rd.